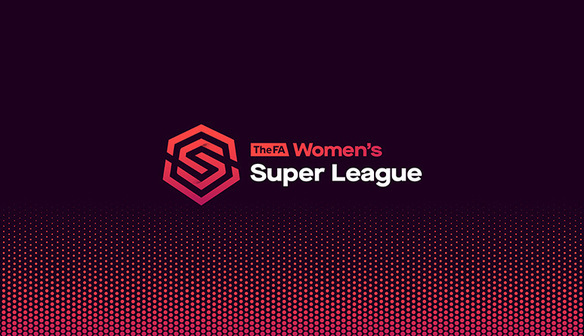 The FA has today unveiled the branding for The FA Women’s Super League that will be in effect from the 2018-19 season onwards. The new brand identity was created by brand studio Nomad. 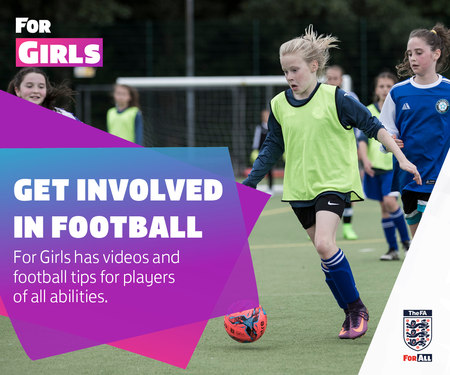 The reveal follows a process that started earlier this year and involved a period of consultation with stakeholders in the game including clubs, players and both current and prospective fans. The branding will be visible across all digital and physical facets of the league from the start of the season. The 2018-19 season begins on the weekend of 18 August with the opening round of group fixtures of the Continental Tyres Cup. 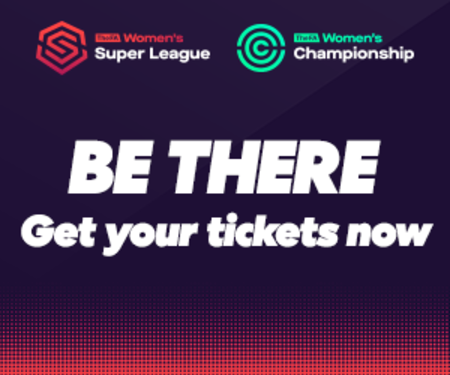 FA Women’s Super League fixtures commence weekend of 8 September.